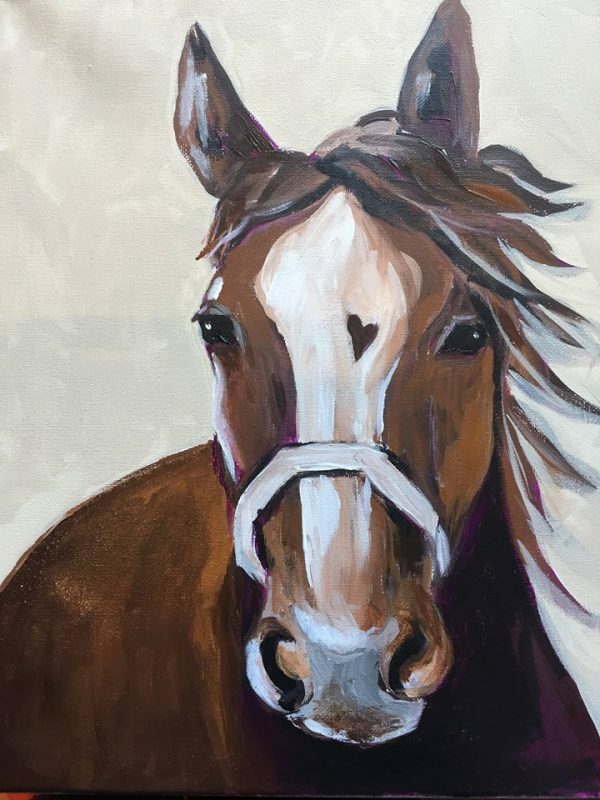 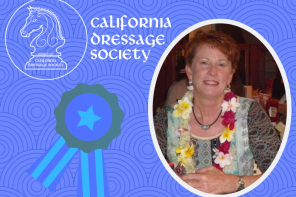 Karyn Blaney of ArtSocial 805 will walk you through the process of painting a Colorful Horse portrait while you sip on a favored glass of wine or beverage and listen to live music. 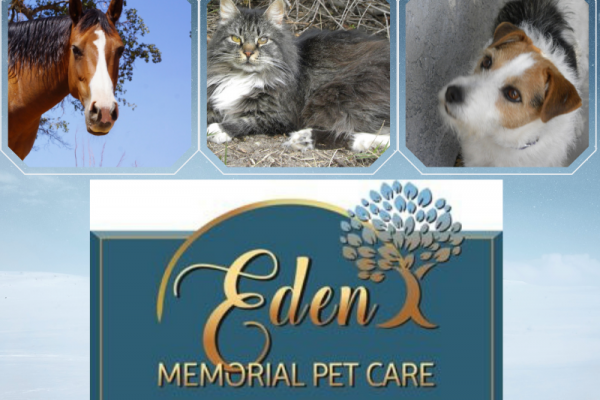 Sharon Jantzen provides the details on this fun event at Graveyard Vineyards in San Miguel. 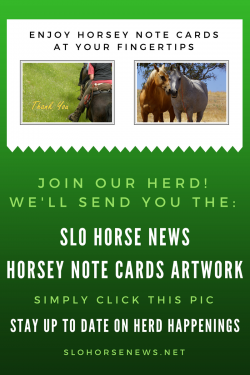 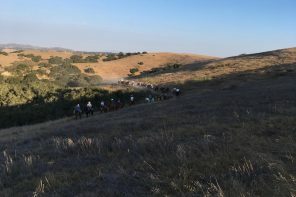 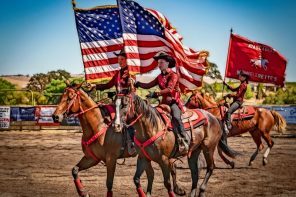 The new Cal Poly Horse Unit, officially known as the Oppenheimer Family Equine Center, will be unveiled Friday June 1, 2018 with an open house and will include food, drinks, a live band, barn tours, and horse demonstrations. 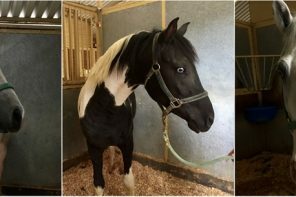 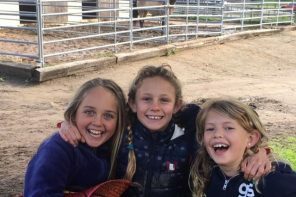 The next day will be the always anticipated Performance Horse Sale, where Cal Poly bred and student-trained two-year-old performance horses will be shown and auctioned. 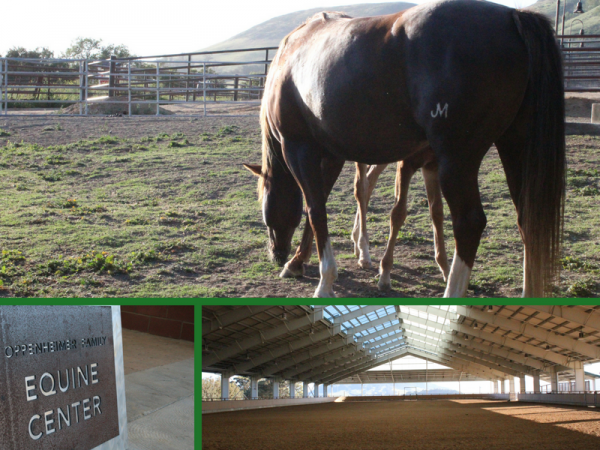 Chanel Jensen gives us a sneak peek at the newly-renovated Cal Poly Horse Unit. 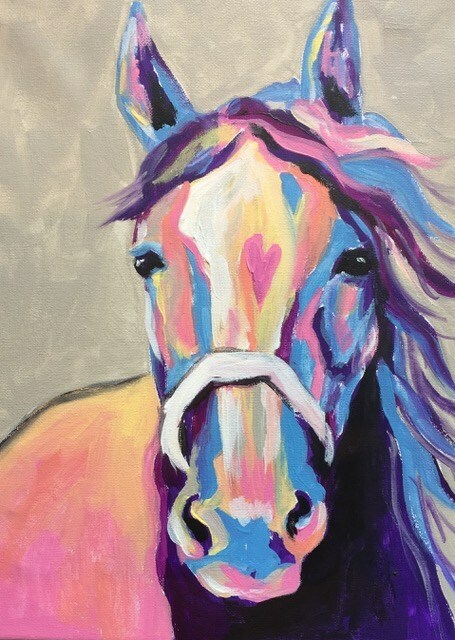 Don’t think you can paint? 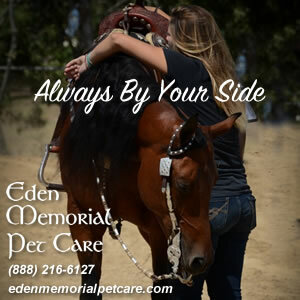 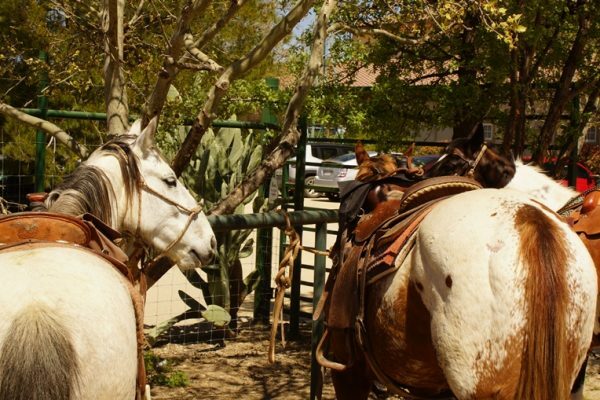 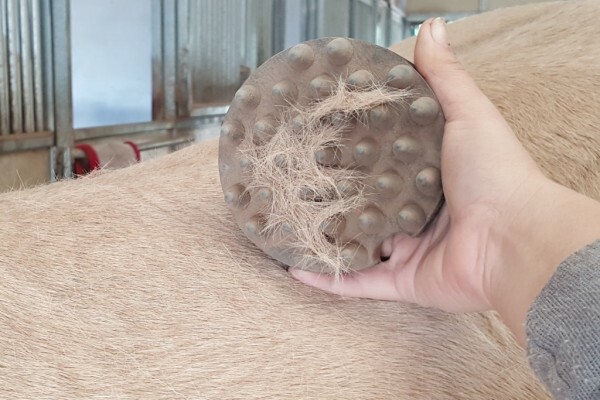 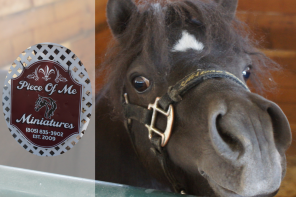 Think again, the Natural Horse Paint and Sip Event at Penman Springs is for the animal lover, horse rider, trainer, cowboy/girl and anyone who loves the process of making something beautiful. 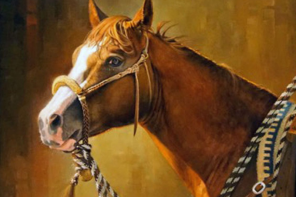 Sharon Jantzen shares the details of where you can enjoy an afternoon painting while sipping wine with friends. 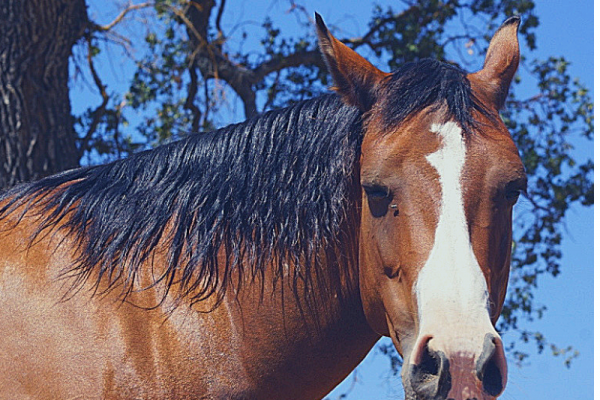 “A movement starts with a clear vision of a world different than the one we live in today. 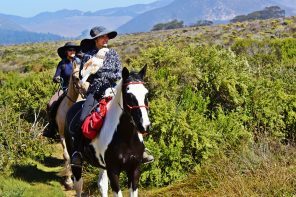 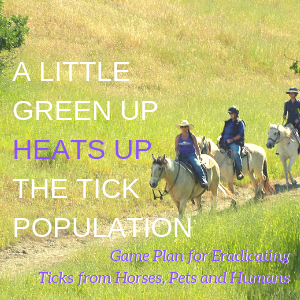 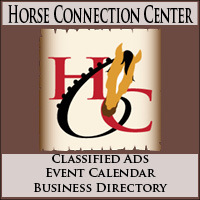 The presenters are each amazing in their own industries and they all have a vision of a better world, inspired by incorporating horses in their own story,” says Debbie Roberts Loucks The Movement organizer. 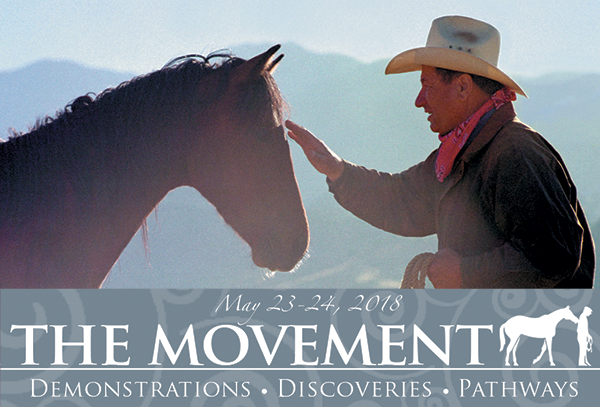 Sharon Jantzen shares info on how you can be part of the life-changing focus of The Movement Symposium and Festival 2018 coming up May 23-24, 2018 at Flag Is Up Farm, the home of Monte Roberts, in Solvang, CA. 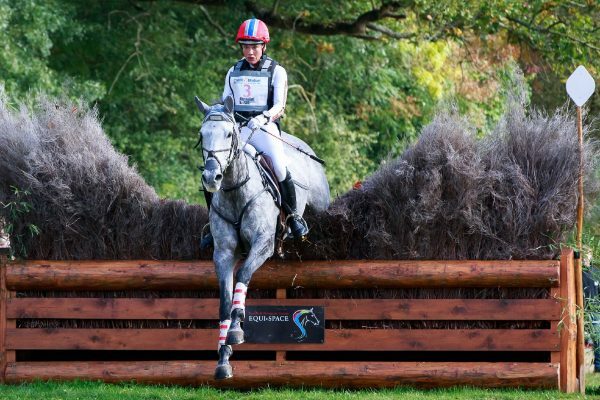 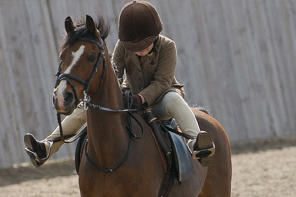 All equestrians will trot away with a good handle on the new Young Event Horse requirements, along with ideas and standards to bring back to breed and discipline associations looking to improve horse, rider and show standards for their respective interests. 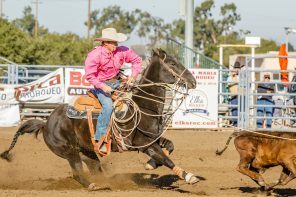 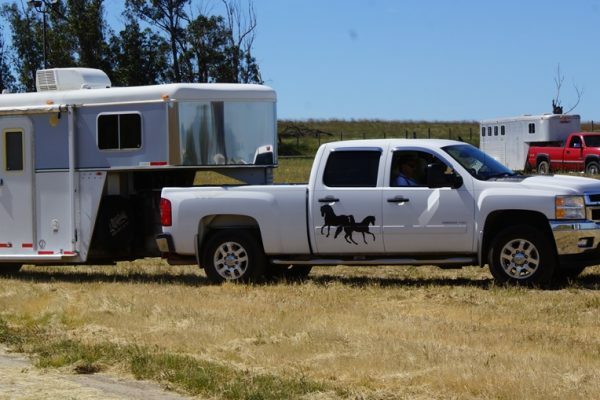 Sharon Jantzen provides the details of the first ever West Coast Young Event Horse Seminar to be held at Twin Rivers Ranch in San Miguel, April 11 & 12, 2017.